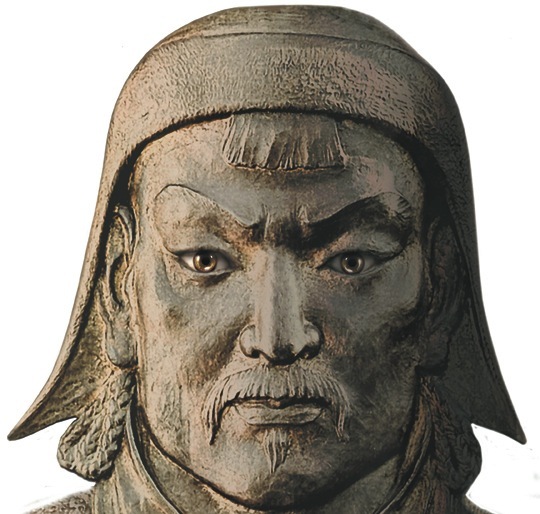 Seems Genghis Khan, or at least some sort of sad reincarnation of the fearless Mongol warrier, is not doing well at all at the moment. Genghis Kahn has turned up in Rutland, Vermont of all places. According to the Rutland Herald, he’s facing criminal charges of selling crack cocaine. This entry was posted on September 13, 2010 at 10:27 am and is filed under Uncategorized. You can follow any responses to this entry through the RSS 2.0 feed. You can leave a response, or trackback from your own site.